The Chinese president will be the first in history to attend the World Economic Forum in Davos later this month. He is set to discuss the Chinese plan for "inclusive globalization," despite his government's continued reliance on protectionist policies that protect its export sector. 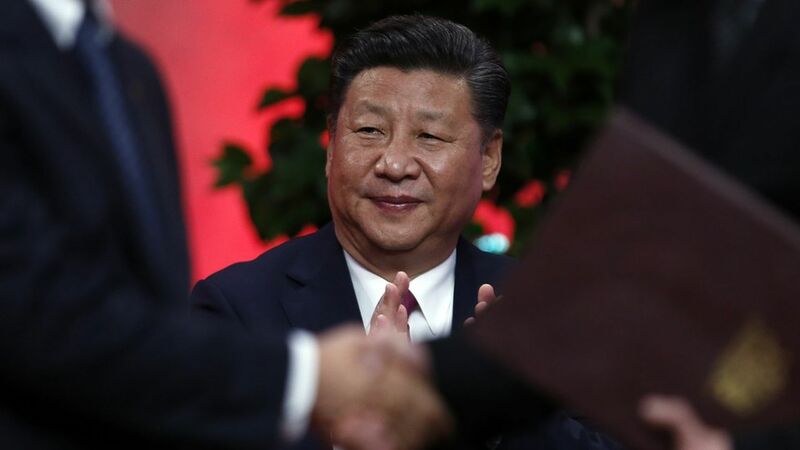 With western governments under the spell of nationalism, Jinping has emerged as one of the few leaders eager promote further global integration—rhetorically at least. Ian Shepherdson of Pantheon Economics suggest in a research note that the Trump Administration could copy the George W. Bush model of retroactive tax cuts in the form of direct checks to taxpayers, which could result in rebates as early as this spring. Bush did this three times—in 2001, 2003, and 2008—and would be the most attention-grabbing strategy for delivering tax relief. Toymakers such as Hasbro could see their earnings slashed by as much as 30% if a border-adjusted tax reform being considered in Congress passes, according to the The Wall Street Journal. The reform would penalize companies that import their products, while giving tax relief to those that produce at home.